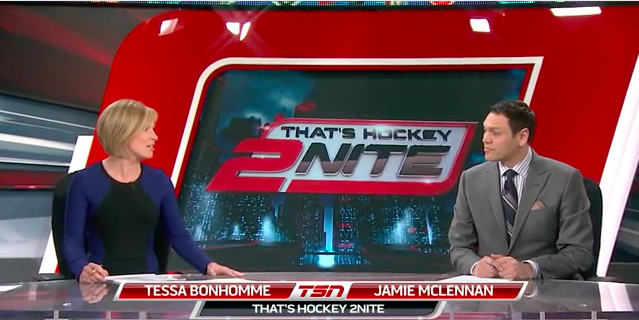 Tessa Bonhomme became an anchor on TSN's SportsCentre when the network expanded their offerings to 5 channels in August of 2014. 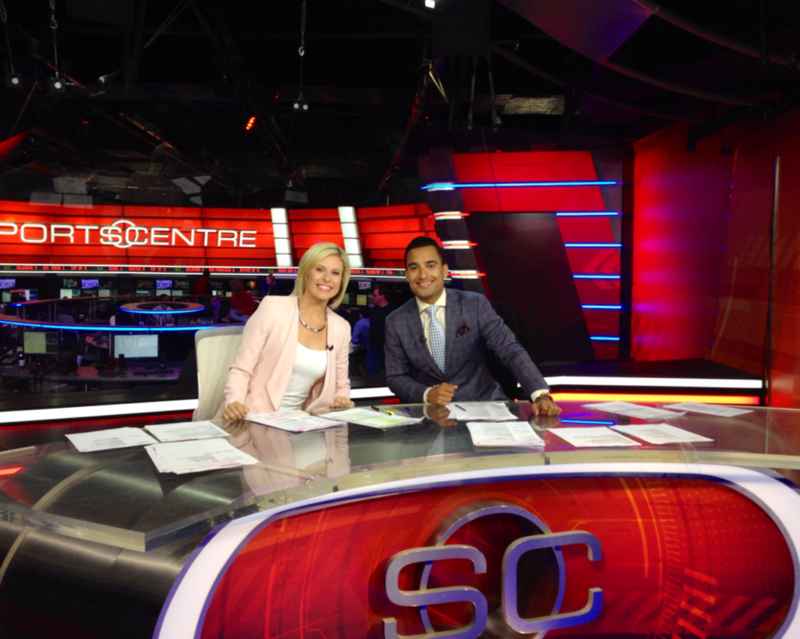 2014 TSN - Wimbledon - Toronto (in-studio host) TSN presents Wimbledon Primetime, a daily recap show featuring all the highlights from The All England Club. 2014 TSN - French Open - Toronto (in-studio host) TSN presents French Open Primetime, a daily recap show featuring all the highlights from Roland Garros. 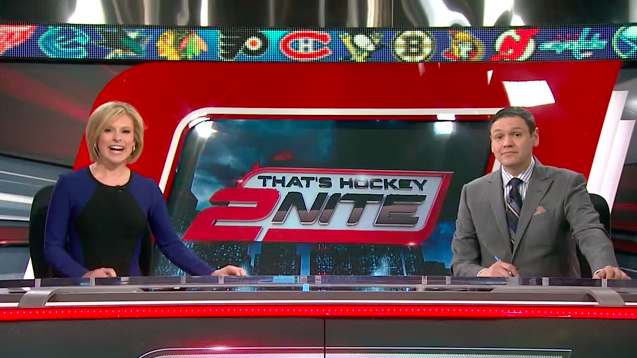 2014 TSN - Winter Olympic Games - Toronto (in-studio host) Re-broadcast of Canada Women's Olympic Hockey Team games during primetime.